The healthcare industry shows no signs of slowing down in 2019. Aging populations, innovative technology, expanded care delivery – these and other factors continue to impact healthcare facilities. 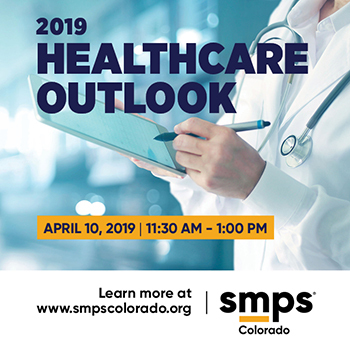 Don’t miss this opportunity to hear from our panel of key industry influencers as they weigh in on the issues shaping healthcare systems today. Note: Only SMPS Colorado Members may register at member pricing. All ticket prices increase by $25 after April 4. On-site parking not guaranteed. If signage indicates "DAC members only," there may still be parking available. Please inquire. 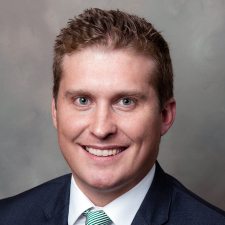 Conor Ryan has been in the AEC Industry since 2011 and in the Denver market since 2014. 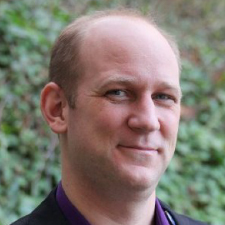 He manages EDI’s Healthcare Business Development initiatives in the Western United States. Conor serves on the SMPS Colorado Board, chairing the SMPS Colorado Membership Committee, and volunteers for the Colorado Association of Healthcare Engineers & Directors (CAHED). As an experienced healthcare patient, Conor is personally vested in seeing future improvements in the clinical setting! As Senior Project Executive within Banner Health, Kyle supports the team that manages renovations and new construction throughout the Western Division. Kyle also is a founding member of Ripple Intent, a non-profit group which organizes built environment events focused on improving people’s experiences. With experience as a subcontractor, contractor, developer, and institutional owner, as well as time within technology firms that focus on the construction industry, Kyle brings a unique perspective to the key issues impacting the healthcare industry today. 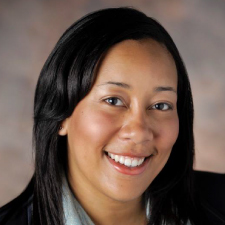 Jillyan McKinney joined Avista Adventist Hospital-Centura Health as Chief Executive Officer in November of 2017. 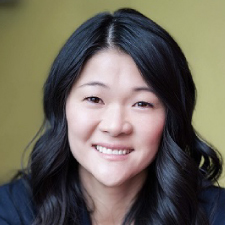 Known as a rising star within the Adventist Health System, Jillyan has a reputation for bringing greater physician alignment and leading her teams to a collective goal of improving the health and well-being of their community. Previously, Jillyan served as the Vice President of Strategic Business Development and Vice President of Operations at Florida Hospital. Naum Nasif has more than 10 years of experience specializing in healthcare real estate for landlords and tenants throughout the Denver-metro area. He brings a detailed understanding of today’s dynamic healthcare environment, which includes a thorough understanding of hospital systems, medical specialties, and how each plays a critical role in successful medical office buildings. Prior to joining CBRE, Naum managed the leasing of all medical properties owned by the Healthcare Trust of America in Colorado. Jamie Staton is a Senior Project Manager with Children’s Hospital, Colorado, where she is managing the 200K SF expansion to the North Campus facility via Integrated Project Delivery. Jamie has spent the past 12 years of her career on the owner side, exploring fresh and innovative approaches to the complexities and challenges inherent in health care design and construction. Prior to this adventure, Jamie started her career on the consultant side, space planning and specifying furniture for GSA and healthcare projects.